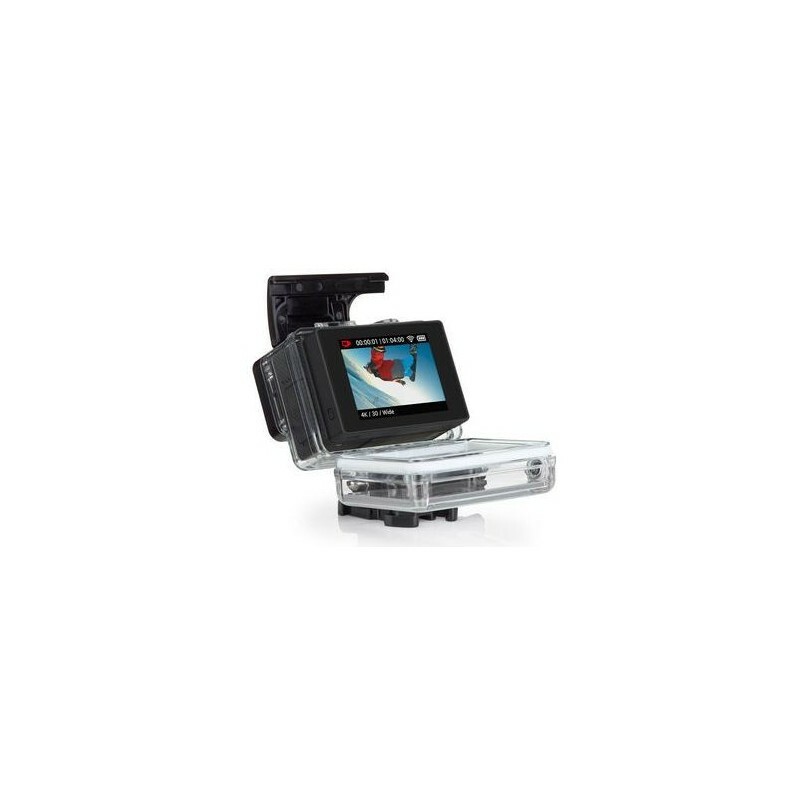 The LCD BacPac ™ Touch has a removable touch screen that installs easily on the back of your GoPro for easier use and more control of the camera. 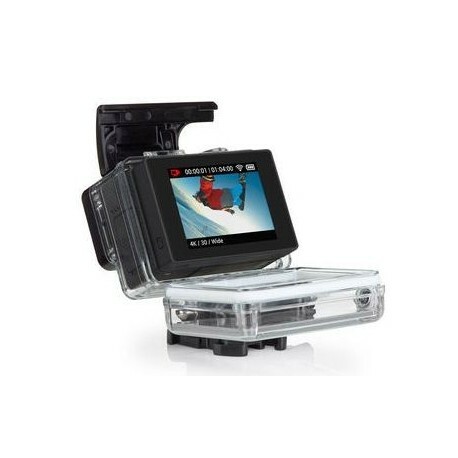 This accessory is very handy for watching videos and photos directly from your camera. 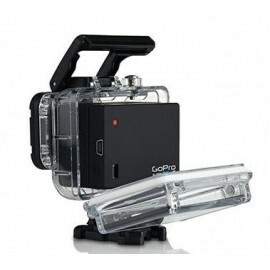 You can even hear the sound of videos, view replays and see that "sees" your camera to frame your shots with confidence. Configure the camera settings has never been easier: tap the fingertip screen and choose. In addition, when you use it with a HERO4 camera, you can select the modes and navigate from one menu to another just by swiping the screen. Includes rear doors BacPac ™ Touch, standard and perforated.